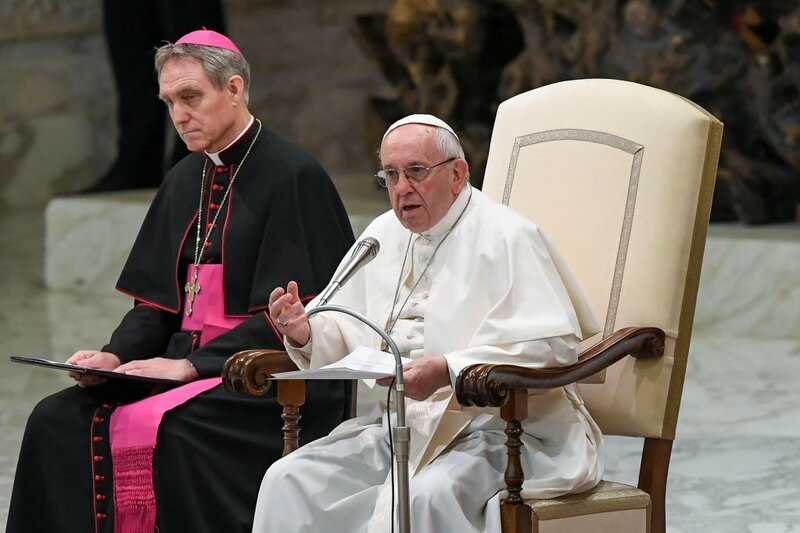 Countries worldwide have a "moral responsibility to welcome, protect, promote and integrate those who knock at our doors in search of a secure future for themselves and their children", the head of the Catholic Church said. 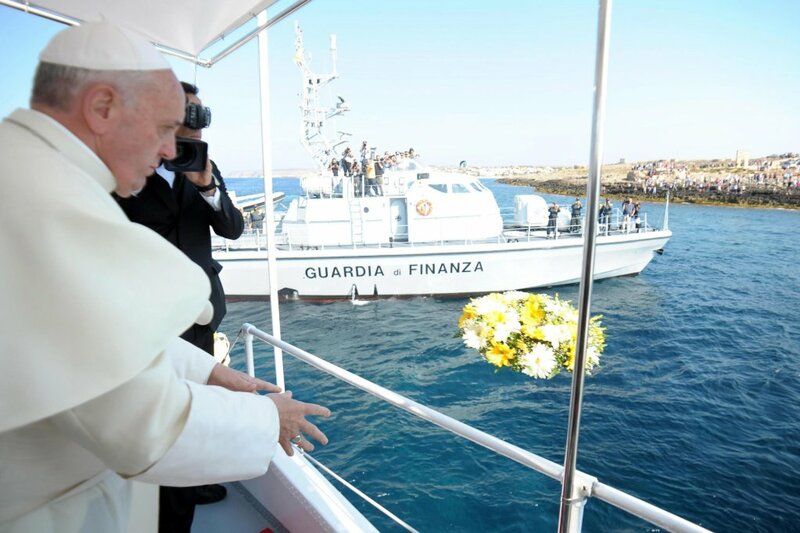 Pope Francis said solidarity is the only answer to the migrant crisis, speaking to refugees and migrant rescue volunteers. 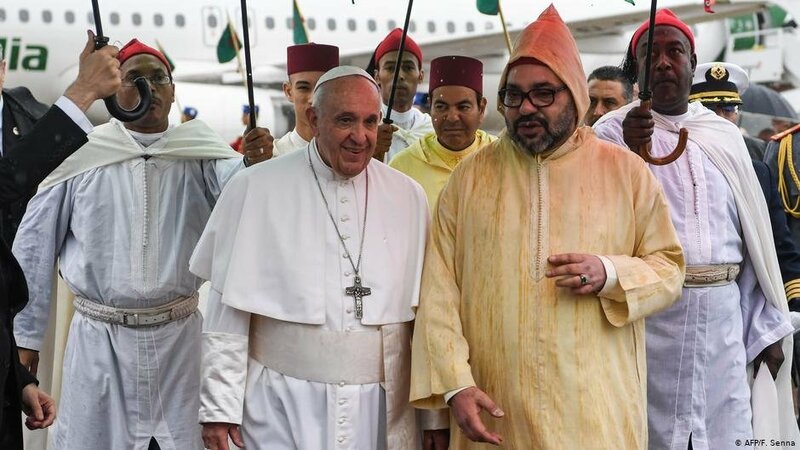 He called on migrants to respect the laws and the cultures of the countries that receive them. 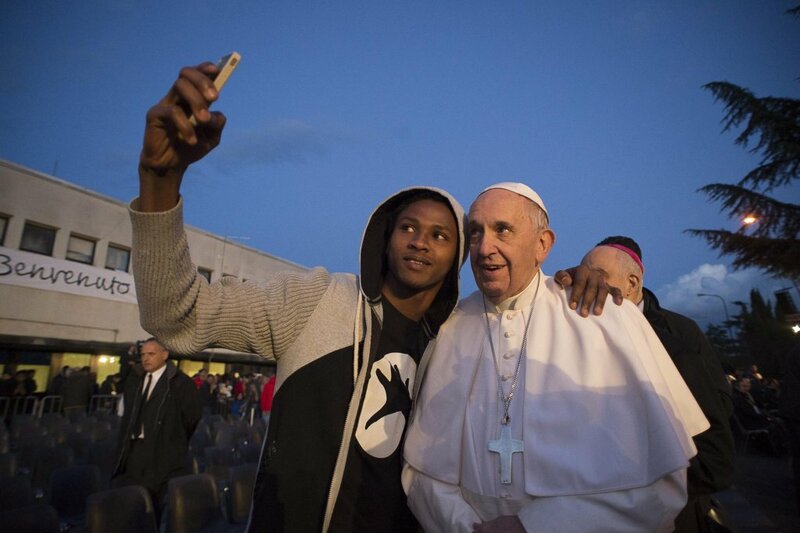 The Vatican's athletics team has decided to include two young African migrants as members - an act of solidarity aimed at promoting integration through sport. 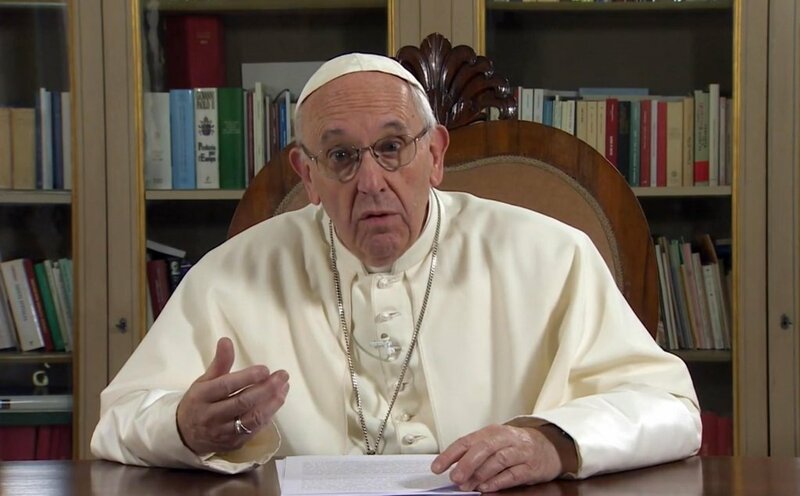 Pope Francis has called for citizens and institutions to join forces to prevent human trafficking and provide protection and assistance for the victims. 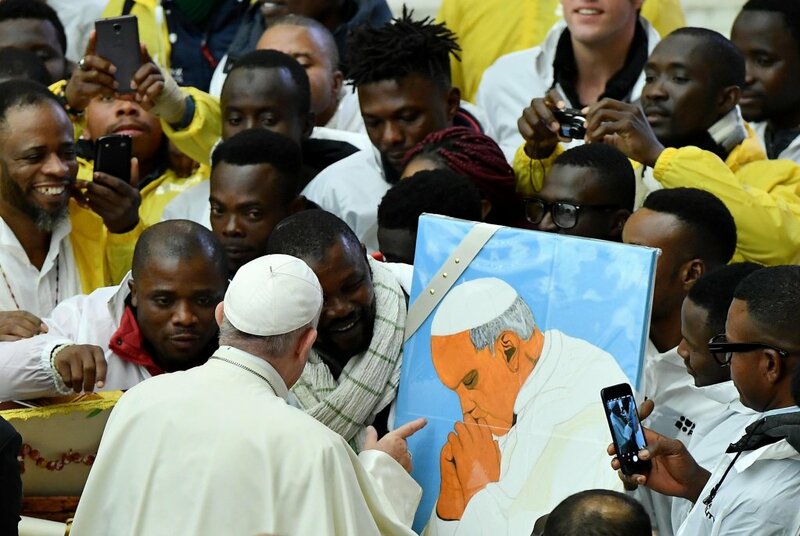 "The statelessness in which migrants and refugees sometimes find themselves can easily be avoided through legislation on citizenship complying with the fundamental principles of international law," Pope Francis said in his message for World Day of Migrants and Refugees 2018.